Last week I said that I was having so much fun with the new Corrugated paper (138317) and my last post is about scrapbooking with it. 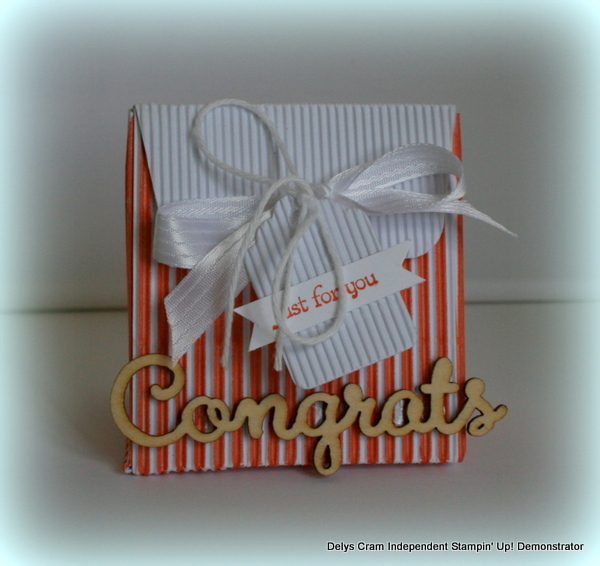 This week Ive done a gift bag using the new Gift bag punch board (135862). 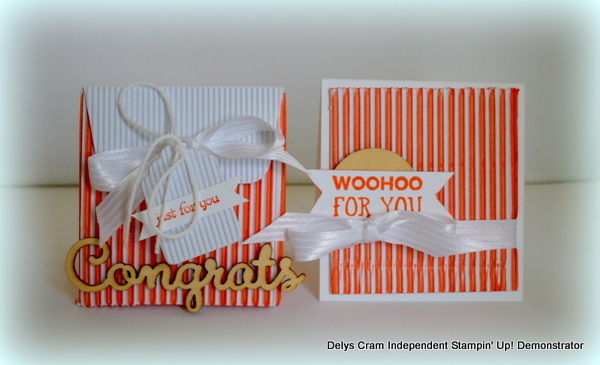 A matching card using the All Boxed up Stamp Set (138944) finished of my projects. 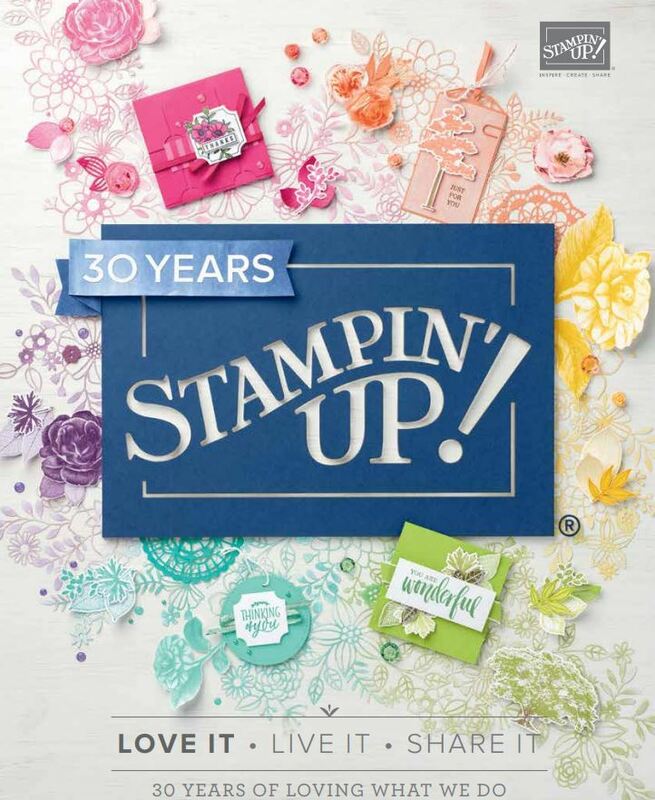 I’m a chipboard junkie and the new Expressions Natural Elements(138395) were one of the first things on my wishlist for this new Annual Catalogue! I also used the Tags and Labels framelits(138282), Whisper White stitched satin ribbon(138429), WW Bakers twine(124262), Teeny Tiny Sentiments(130042), wooden elements (on the card -retired). 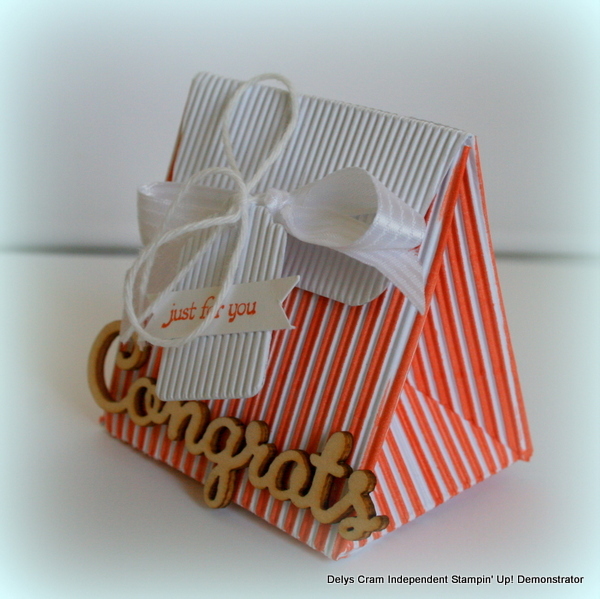 So I hope this gives you some ideas on how to change up your Corrugated Paper! Love, love, love how you coloured these! I have just got my hands on this cardstock today. Can’t wait for some down time to play with it after seeing your scrapbook page and now these lovely creations! Thanks Paula! Yep cant wait to see what you do with this paper! Do you have a tutorial for this? I am imagining it difficult with the bulky paper. no sorry but I just ran my marker down every second corrugation. I cut out the box/bag first and then altered it. Hope that helps?